India A defeated England Lions in the final of the triseries. 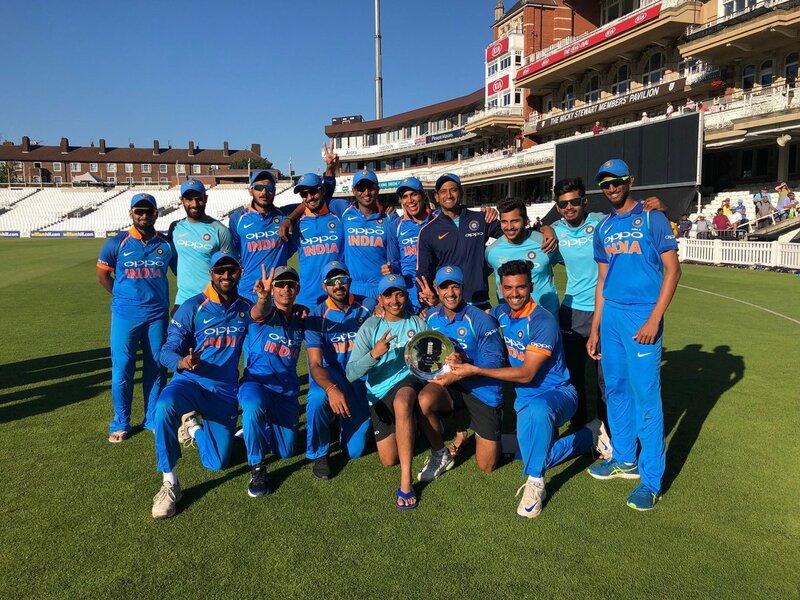 India A cricket team made the country proud by winning the tri-series in England featuring West Indies A and hosts England Lions. India A defeated England Lions in the final of the tri-series by 5 wickets to lift the trophy. 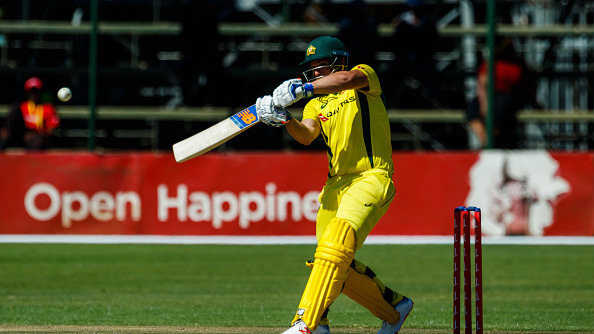 Mayank Agarwal top-scored for India A in the tri-series with 287 runs with two centuries and a best of 112 and at an average of 71.75. Hanuma Vihari took the second spot with 253 runs with a best of 147 and an average of 84.33. Prithvi Shaw was the other centurion in the tri-series for the India A team. Deepak Chahar topped the most wickets list for India A with 10 wickets to his name with the best bowling figures of 5/27. Shardul Thakur picked 8 wickets in the tri-series and was able to provide good support to Chahar. 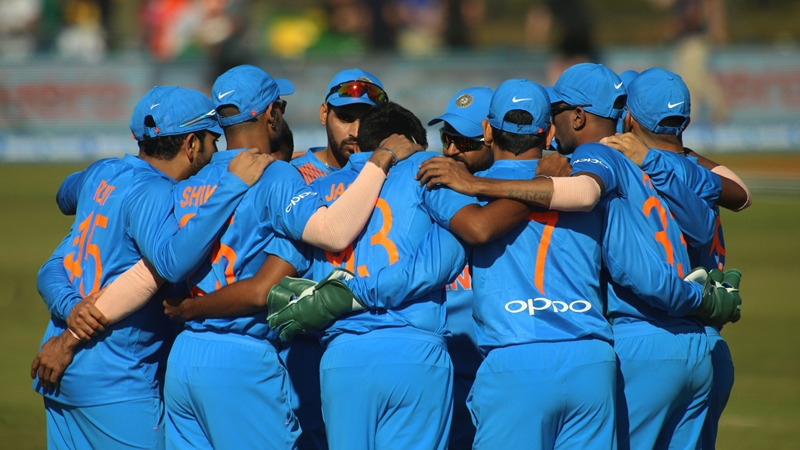 The India A team won the final against England Lions thanks to a brilliant half-century by Rishabh Pant, who scored 158 runs in the tri-series. Rahul Dravid was pleased with the performance of his lads in every match and praised them wholeheartedly. The team members took to social media in order to celebrate their win. India A captain Shreyas Iyer was ecstatic about the win and shared his elation on Instagram. He wrote, "It’s been a pleasure and an honour to have led this side which never gives up! #Winning #IndiaA"